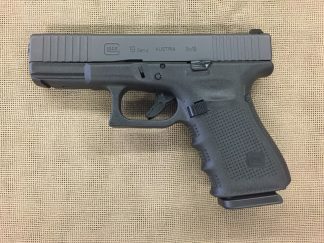 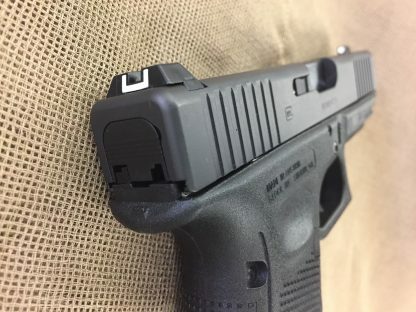 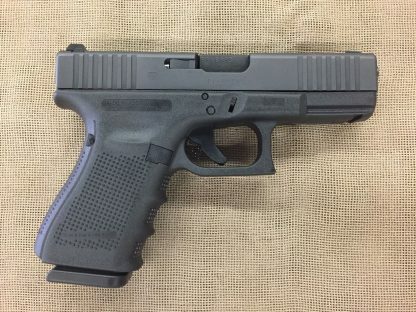 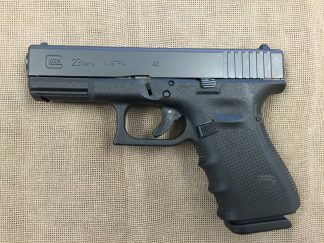 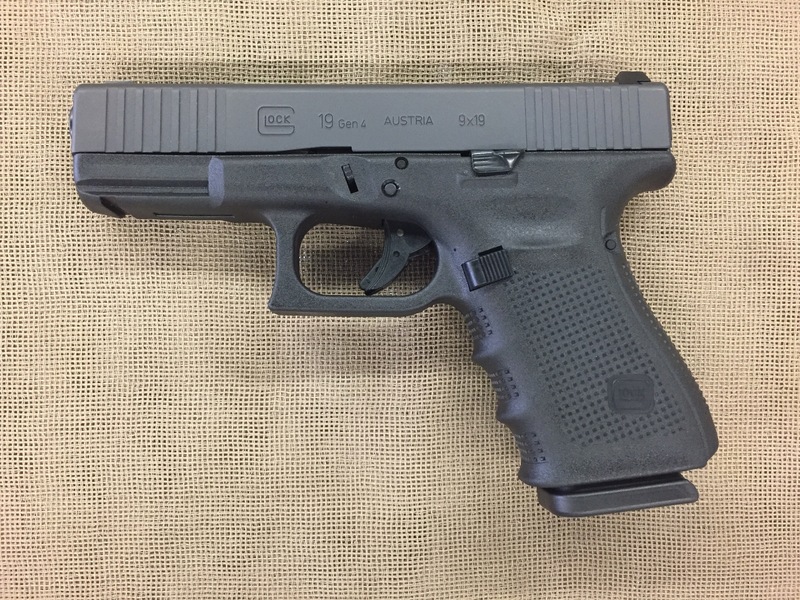 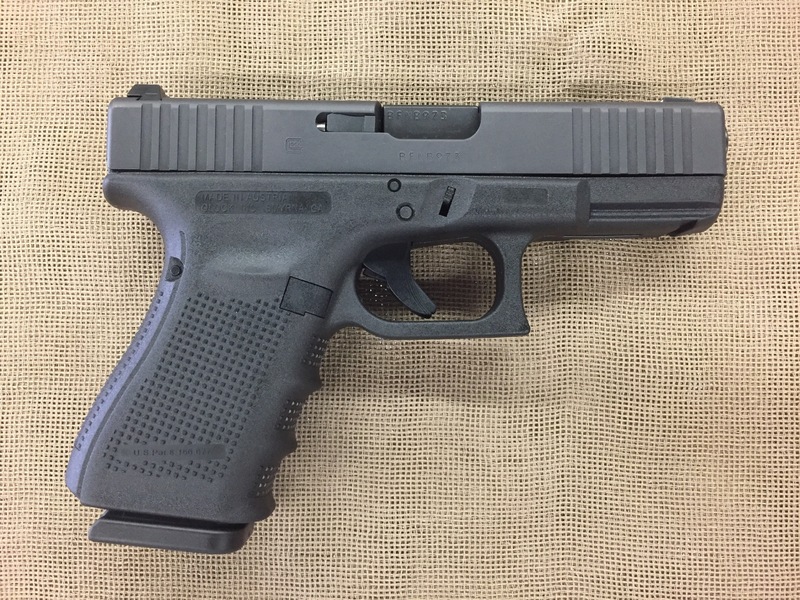 New Glock 19 Gen4 9mm auto. 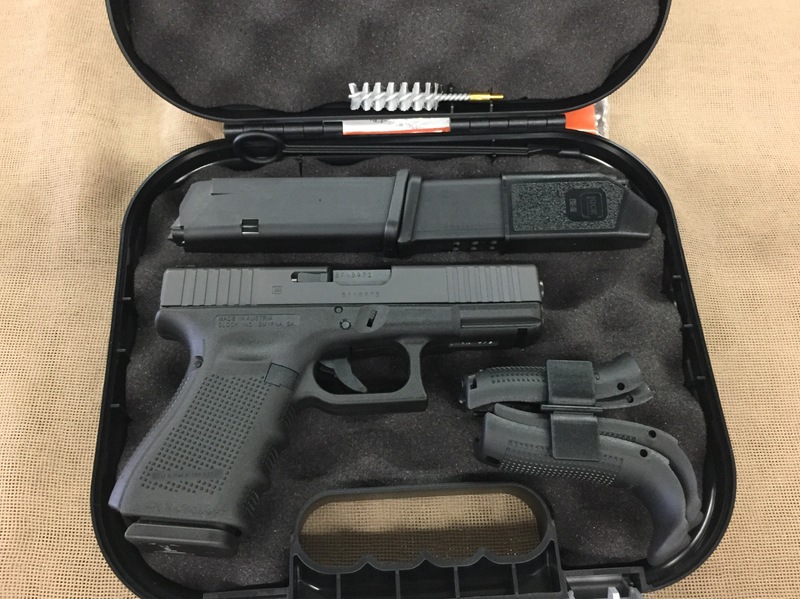 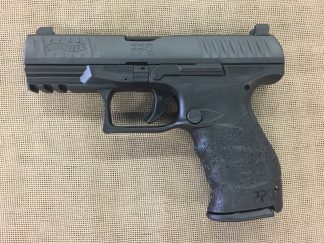 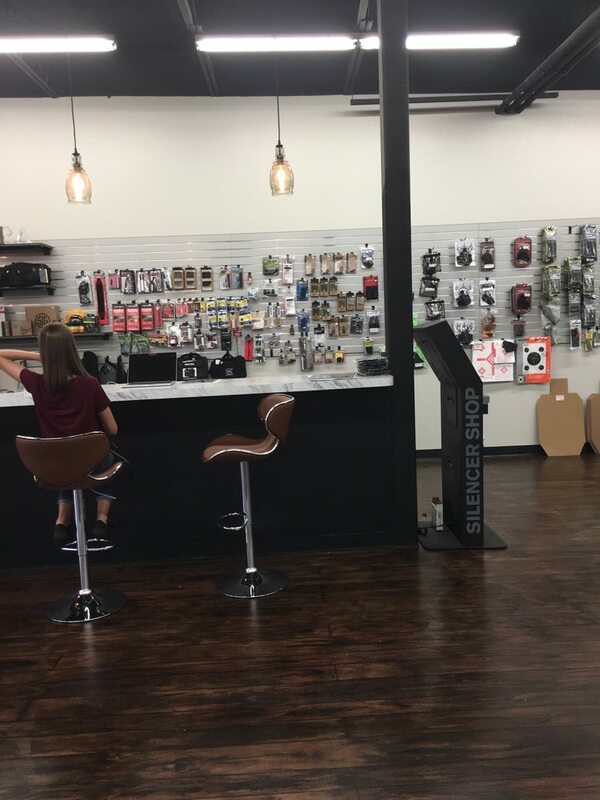 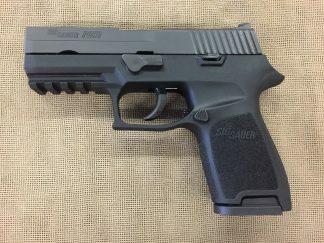 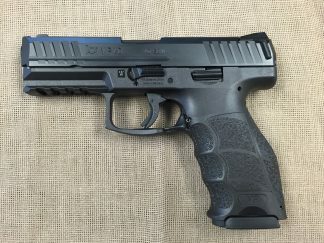 15+1 capacity, three magazines, 4″ barrel, front slide serrations, polymer frame with accessory rail, dual recoil spring system, configurable grip system, extended slide stop, 23.7 oz. 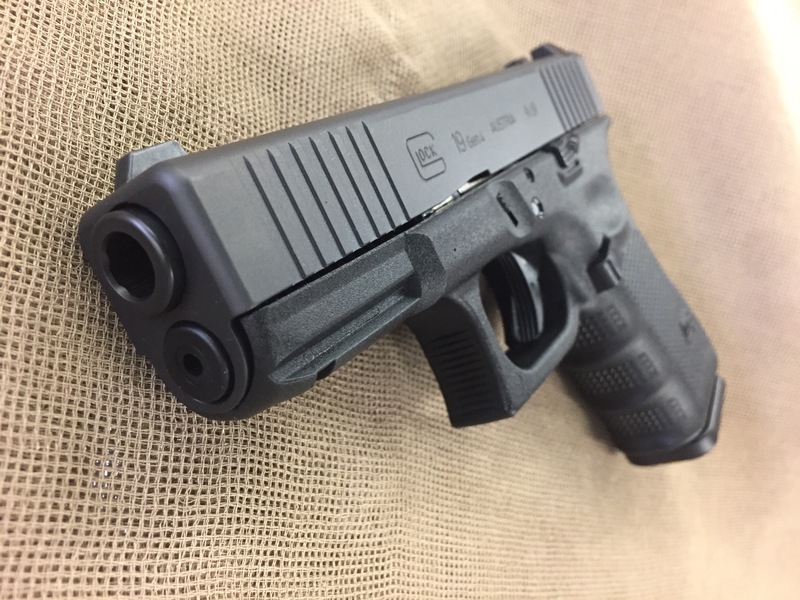 The limited summer edition of the most popular and useful all-around 9mms in the world.